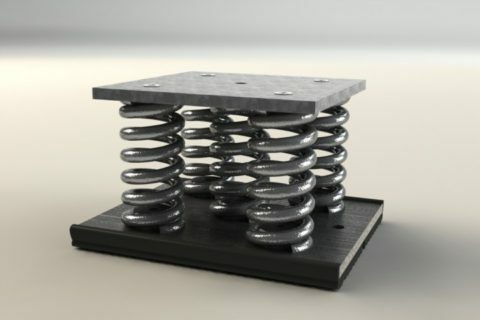 Our Research & Development team has successfully completed the design, testing, and manufacturing of a complete new series of Seismic Restrained Spring mounts of Vibration Isolators under the name Vibro-MS.R (Restrained). 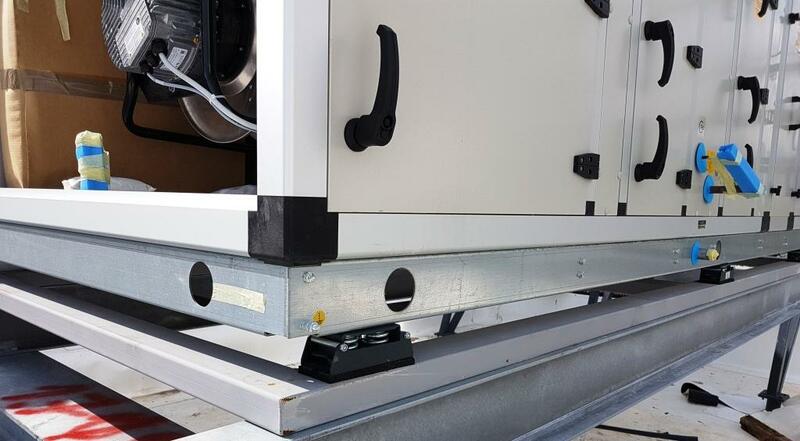 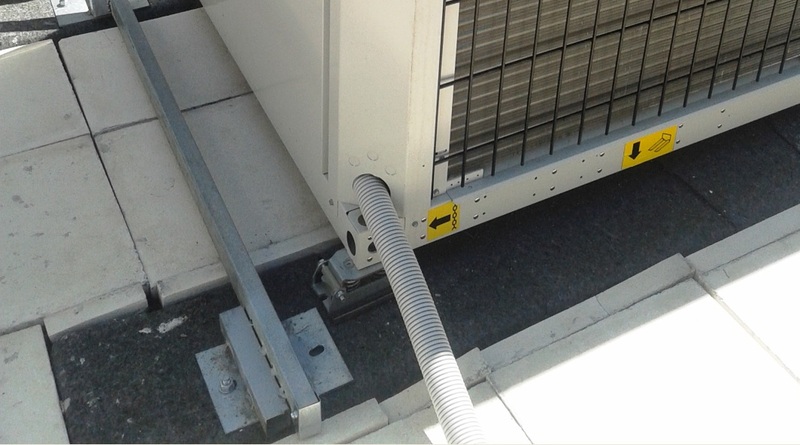 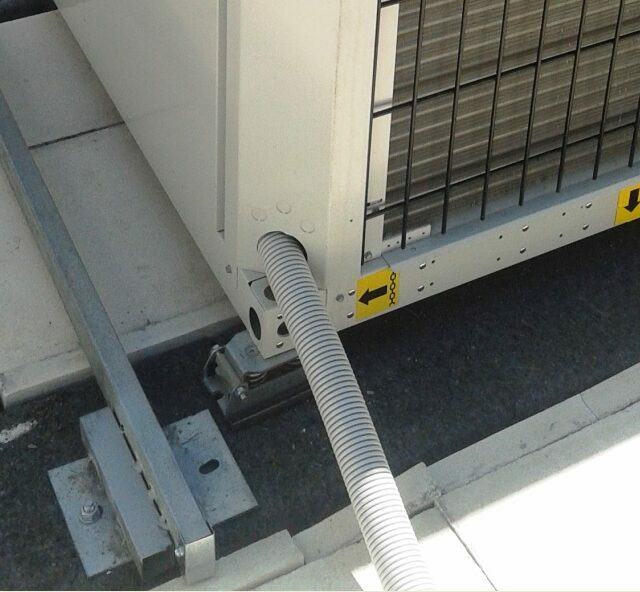 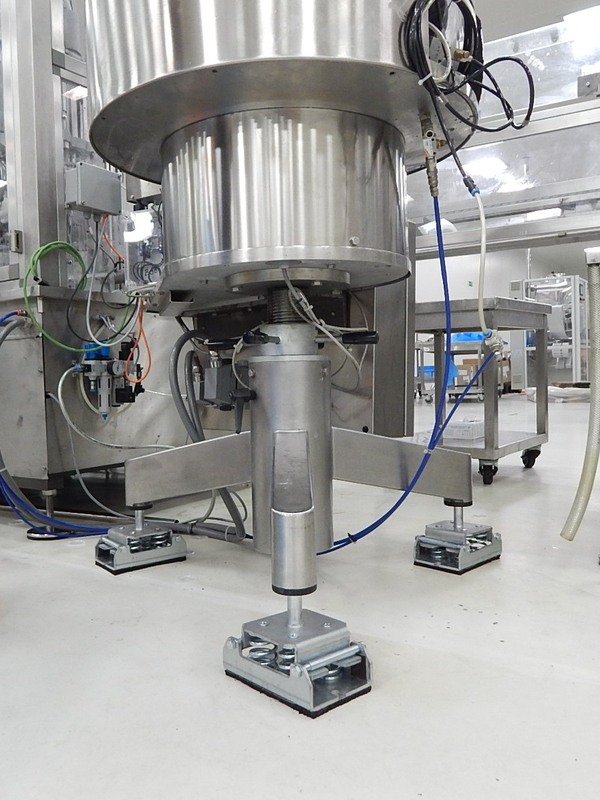 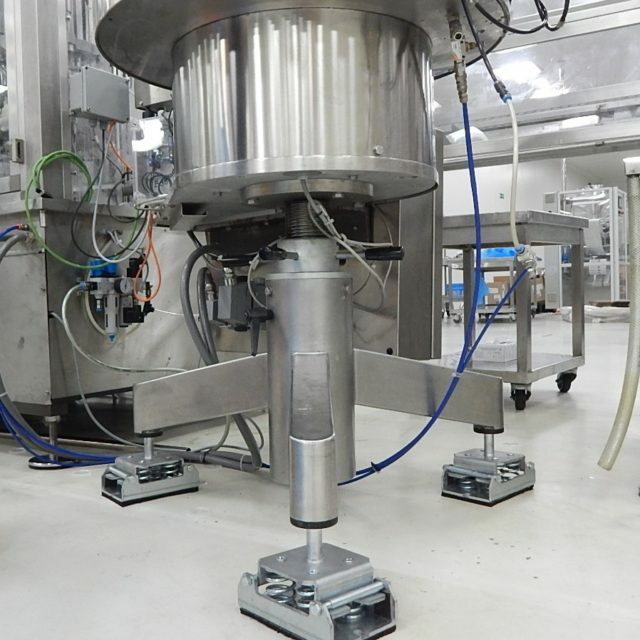 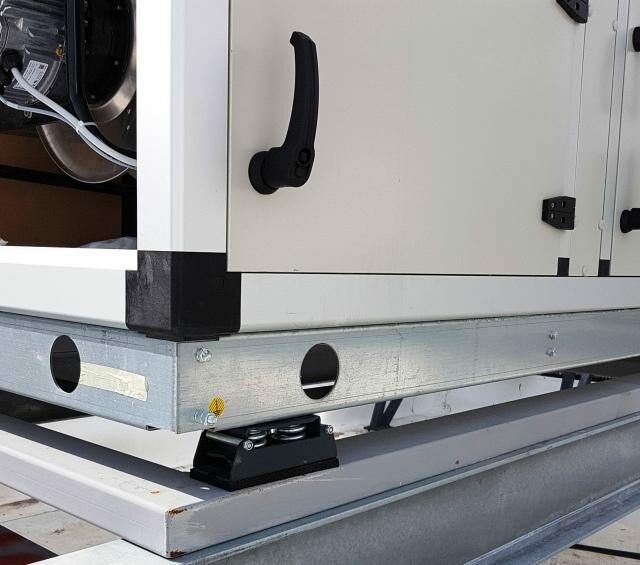 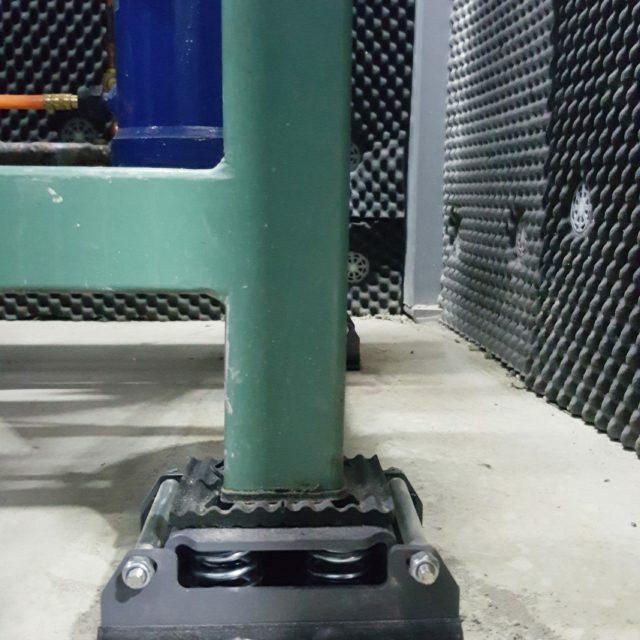 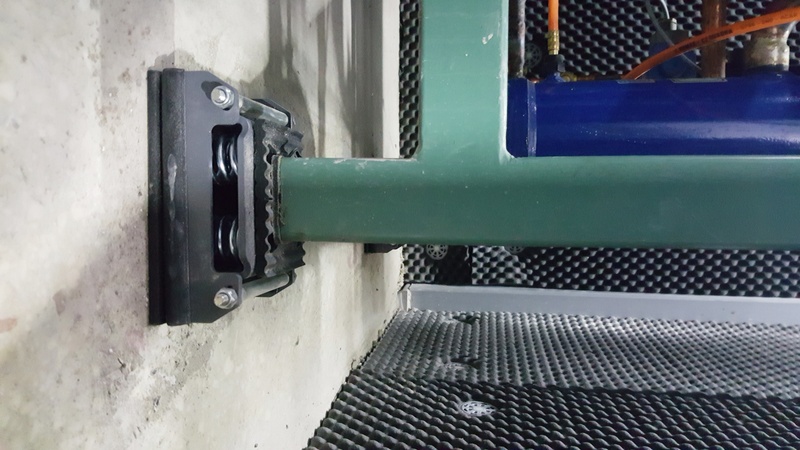 The new product in the spring mounts category offers a load range starts from small weights (50kp) and can go up to 750 per mounting point completing the antivibration product range for restrained mounts. 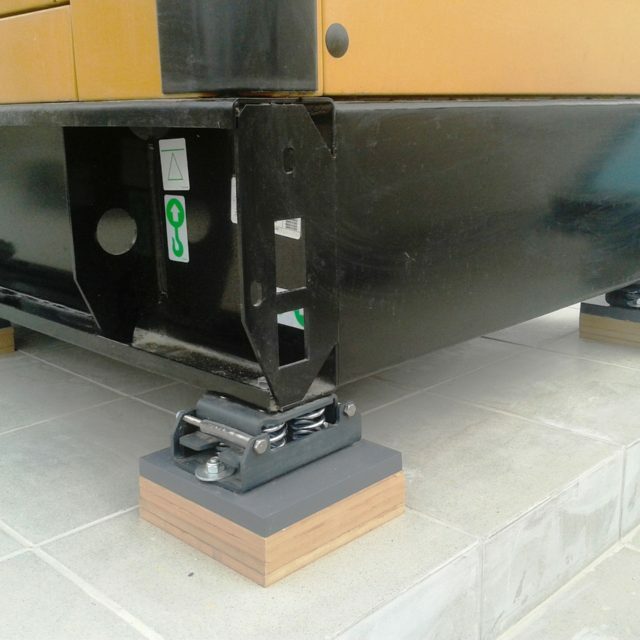 The housing of Vibro-MS.R is designed to limit vertical and horizontal movement of the isolated equipment and offers a seismic protection. 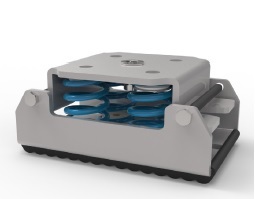 Vibro-MSR is a vibration control mount with multiple springs that can offer multi-directional restrain. 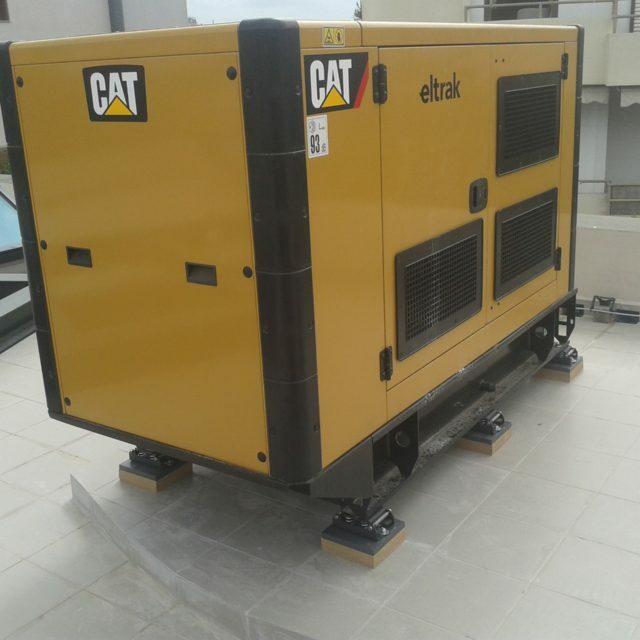 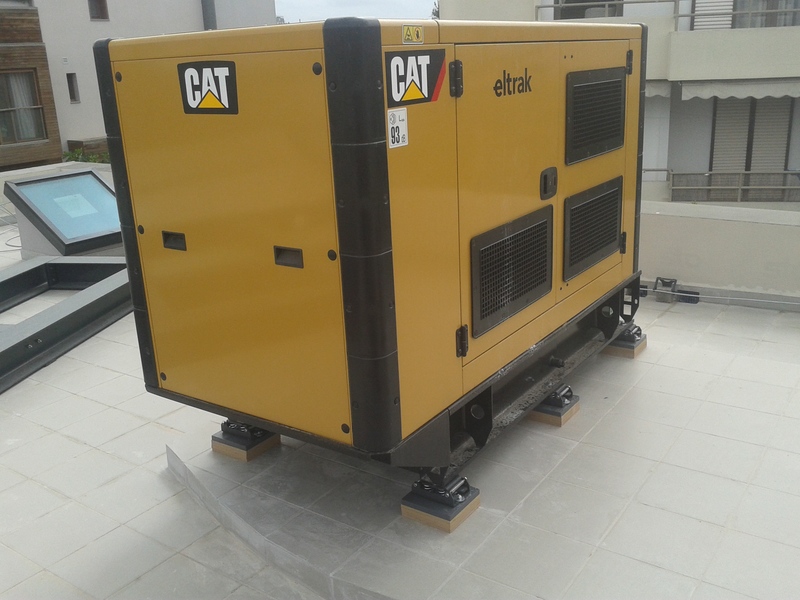 It can be used at low-frequency vibration control applications (low-speed rotation 400 rpm upwards) for heavy load machinery where lateral and vertical support and protection from earthquakes and excess wind pressure is needed. 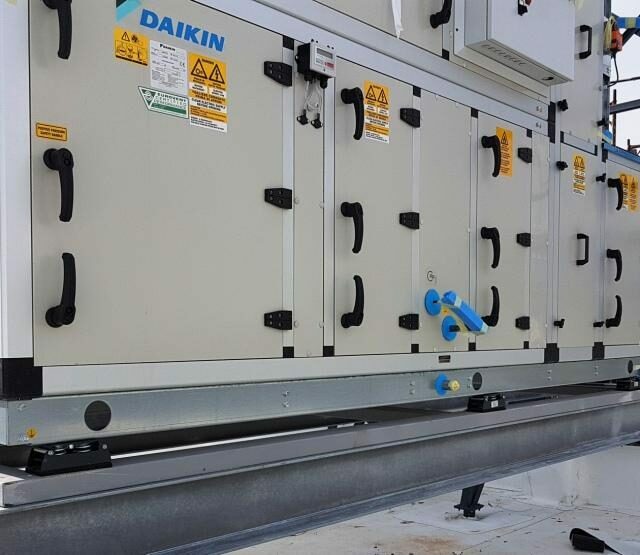 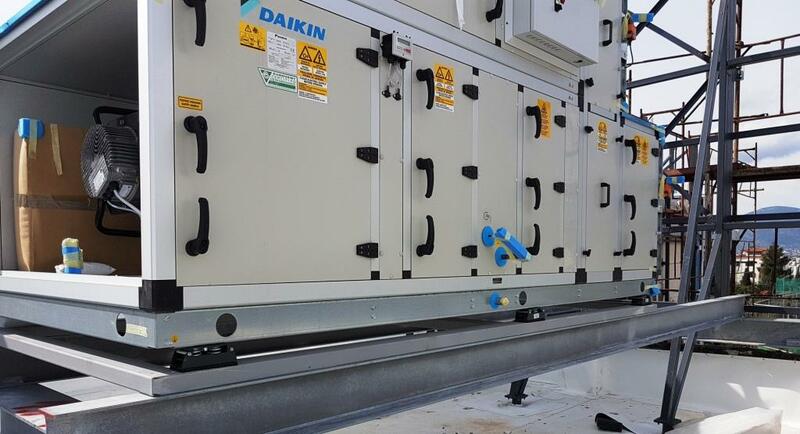 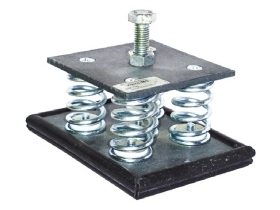 The spring isolator Vibro-MSR with its innovative design can offer simultaneously seismic control protection, successfully sustaining of wind pressure lateral forces and at the same time, reduce the transmission of vibration to supporting structures. 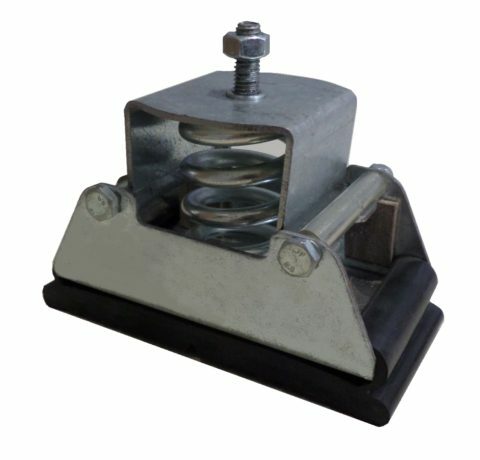 The rubber profile at its base acts as a sound break and increases the isolation efficiency in high frequencies, that could be transmitted through the springs (optional). 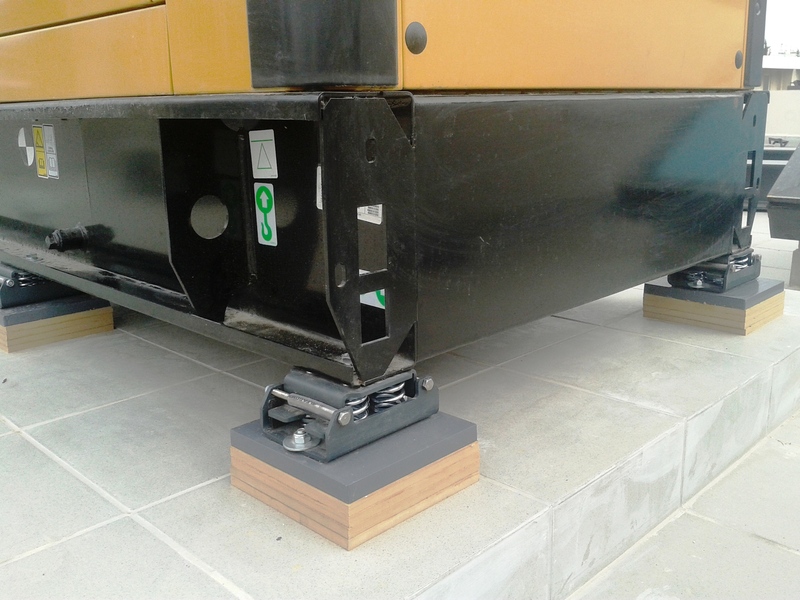 When the vibrating equipment is likely to have significant center of mass alternations.